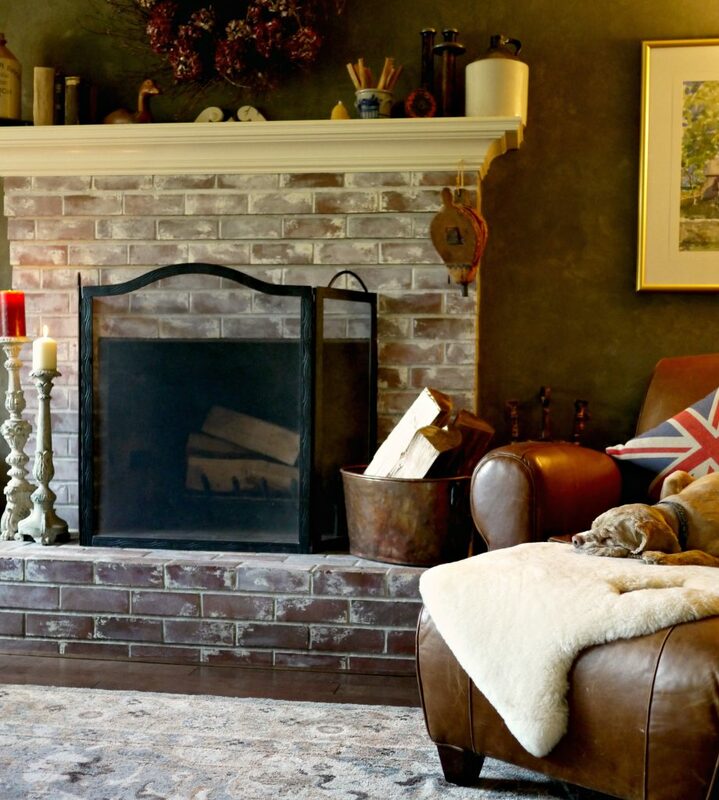 The New Look Of A Traditional Fireplace. I missed the sound and feel of a real fire. There’s something so soothing about the sound of crackling wood. In this home, our fireplace came with it’s own enclosed glass fireplace screen. And while I know some people like these for the convenience, I’m not one of them. It goes back to my need to be able to hear the fire. Even though you’re burning wood, it still seems a little fake to me. And so, we removed it. 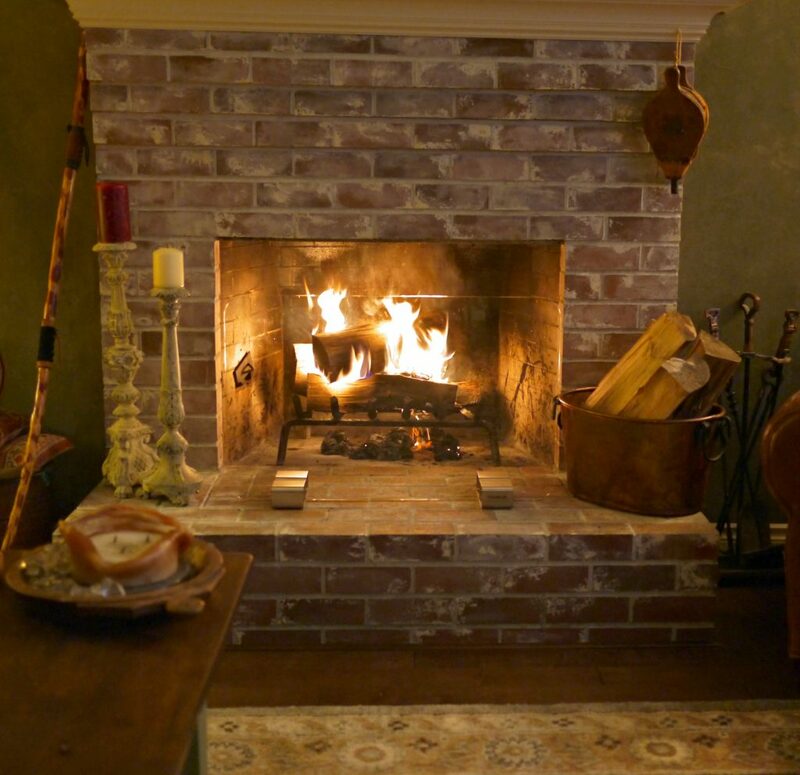 Now, in an ideal world, there would be no need to a fireplace screen at all. We wouldn’t be worried about burning the house down. But, in an ideal world, we also wouldn’t have to worry about chin hair…. So, the harsh reality of life told me that I needed to find an adequate replacement. 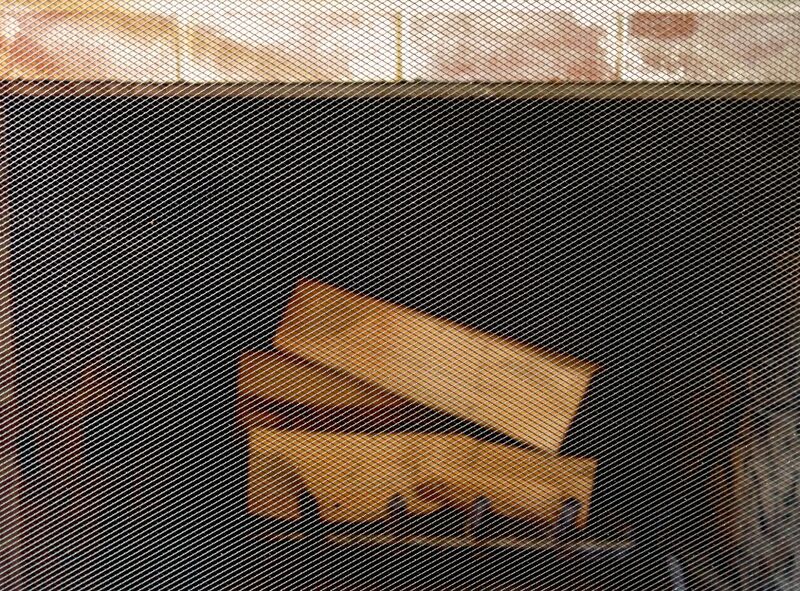 Enter the standard – ever so boring – black mesh fireplace screen. I mean it’s fine. It’s just not going to win any design awards. Even Granger the dog is underwhelmed with the aesthetics. But it worked, it did it’s job. 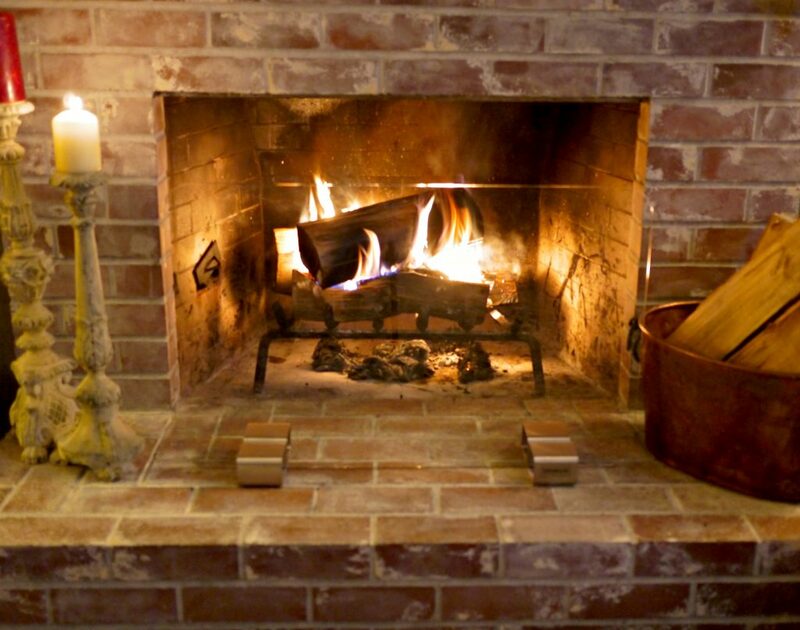 It protected us from flyway sparks, while allowing us to actually enjoy the ambiance that the crackling fire provided. But there was no getting away from the fact that it was still kinda ugly. And our fireplace gets used a lot. 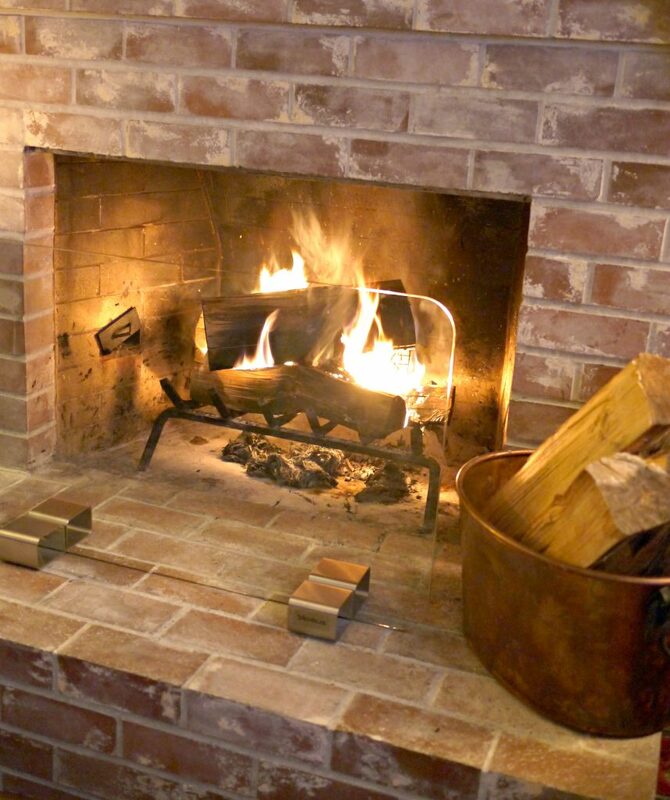 I don’t live in a show house, where I’m content with just having wood displayed in the hearth. I want rip roaring flames and burning embers! And so while I’ve loved the fireplace over the years, nothing could change the fact that the screen was a dud. I hated how dark it made the fire. And I became fixated on it. 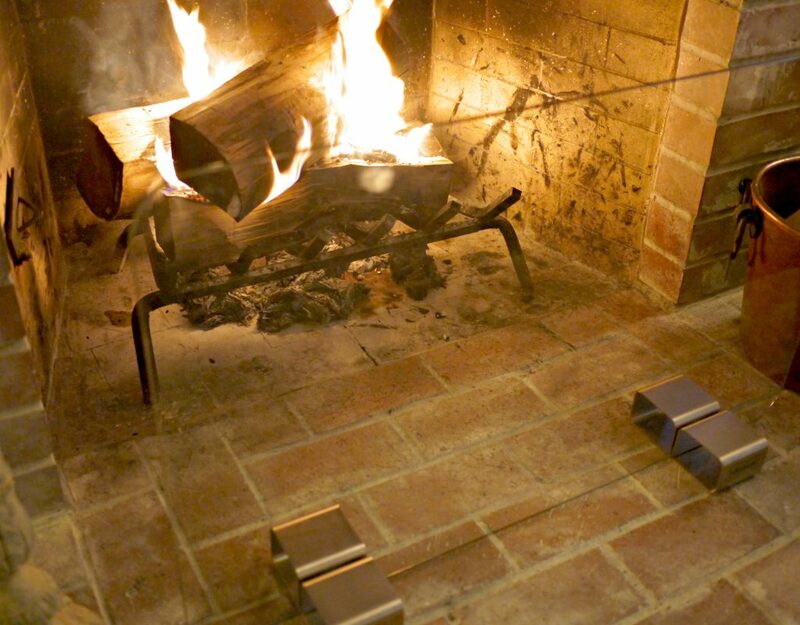 The evil black grid in front of the fire, holding my wood hostage. Depriving me of the enjoyment that I so desperately deserve. The problem with fixating on something, is that it only serves to make something more pronounced. But seriously, what were my options? Slim to none, right. And I just heard that Slim left town. Undeterred, I started searching. 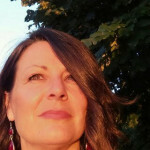 There HAD to be something – something different, right? I really didn’t think I was asking too much; it just needed to be safe (always a good feature) and clean looking i.e. it shouldn’t be a detraction. The screen, with it’s genius design, actually came on my radar when I saw a photo of the Swedish royal family sitting in front of their fireplace. It was a massive fireplace (OK, they’re royal) but in front of the fire stood a screen made from tempered glass! And I almost didn’t see it. I had to enlarge the photo to check it out. Now on a side note I will say that, generally speaking, the European markets are often way ahead of the curve when it comes to home design. They just are. I always tend to look on European sites to get decorating ideas before I go to the American ones. They definitely lend themselves to more cutting edge ideas. So given that, it didn’t really surprise me that the screen was made in Germany (and I say that proudly hugging my EU passport. Oh, wait, oh wait, that’s been snatched away from me soon – thanks Brexit. but that’s a completely different post). I digress, back to my admission that I do read certain publications that often feature European royal families. But seriously, Harry why did you have to pick my birthday to marry Meghan? The day is not long enough to accommodate two princesses. But, again, that’s a completely different post). Stay focused, Diane. Back to the screen. As soon as I saw it, I knew. I JUST STINKING KNEW. I had to have one, come hell or high water. If the royal family could have one, well gosh darn it, so too could I. And then I frantically searched the world wide web. And found this beautiful thing. 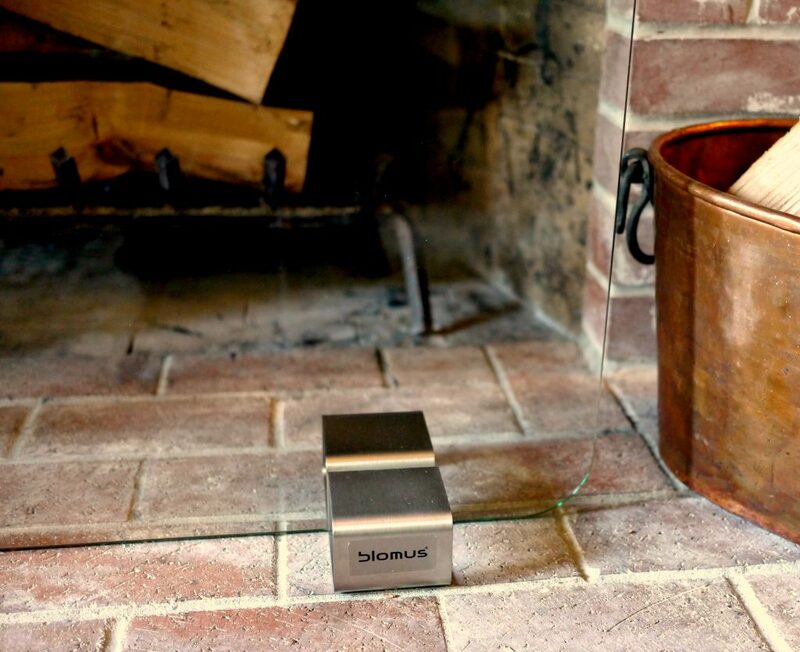 The Bebop Fireplace screen made by Blomus. (The website is showing that the screen is out of stock. I’m told that a new shipment from Germany will be arriving in the US and will be available February 10th, or thereafter). 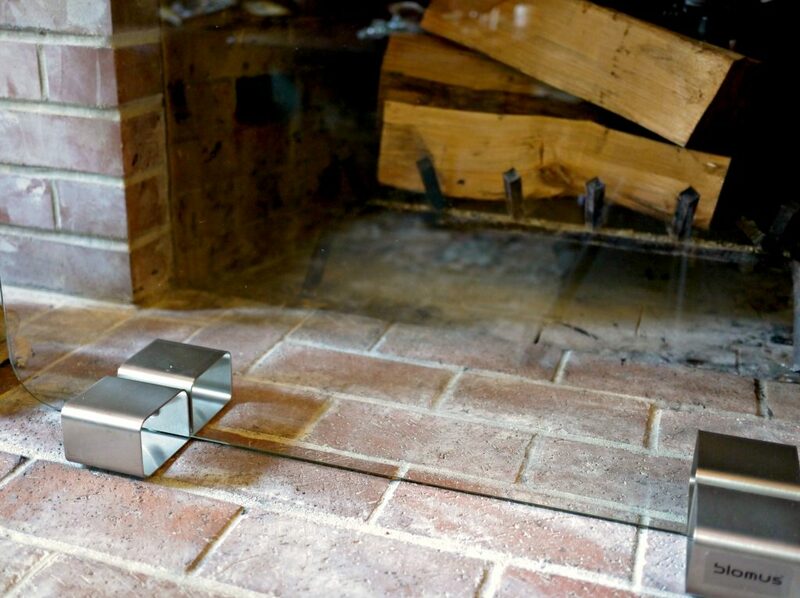 Sleek, clean lines; almost like a magnifying glass for the fire! 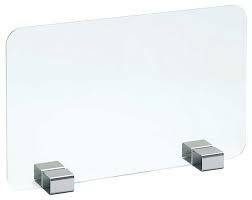 Just a 1/4″ thick piece of tempered glass sitting on a stainless steel base. Perfectly simplistic. And I took it upon myself to reach out to Blomus. And I told them how wondrous this was, how my worldview had been forever altered, how to feel complete I needed this in my life….etc, etc. And they agreed – they agreed that I needed this in my life. And so they sent one to me (thank you!). And it came today. And it is to die for! I can’t stop looking at it – although when it’s in front of the fire, I can’t really see it. And that’s the point. I can’t see it!!!! 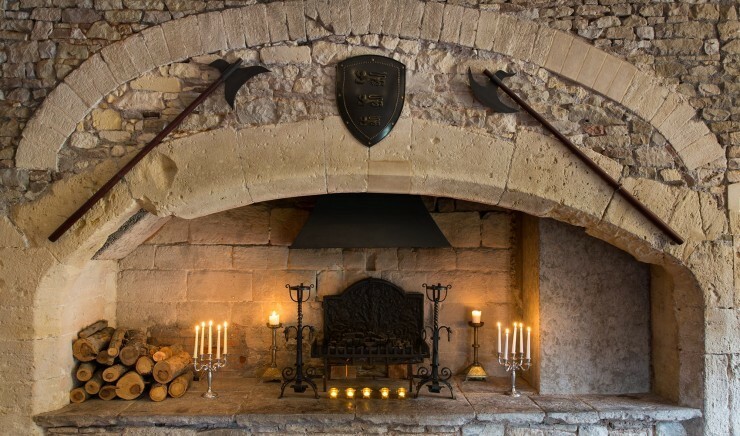 While it looks fabulous during the day, at night time with the fire burning – oh man! I can finally see the roaring fire, and hear the crackling wood. And still feel as though I have a layer of protection from flying sparks. I love the juxtaposition of the traditional and contemporary. And rather than detracting from the fireplace, it actually showcases it. It has that ‘I’m from Europe’ vibe to it. I had no idea that I would be capable falling in love with a piece of tempered glass. It’s a crazy world, I tell you. The screen needs to be at least 16″ away from the flame. And yes, it does get hot (although realistically, as do most things standing next to an open flame). We used it last night for the first time, and found that because you have a 16+” of space to work with, you don’t have to actually move the screen to put on additional logs, or stoke the fire. There is no comparison to this screen and the wire mesh one. Zero. Day and night. The only way I can describe the difference is the feeling that I’ve had cataracts removed. Suddenly my vision is crystal clear. What you thought was an acceptable level of clarity, now turns out to be a big haze. I’ve been living in a fog. It’s truly amazing the difference. I plan on using the fireplace whenever I get the chance. Whatever the season. Sometimes it’s worth looking outside the box for inspiration. In this case, it makes me feel one step closer to royalty! 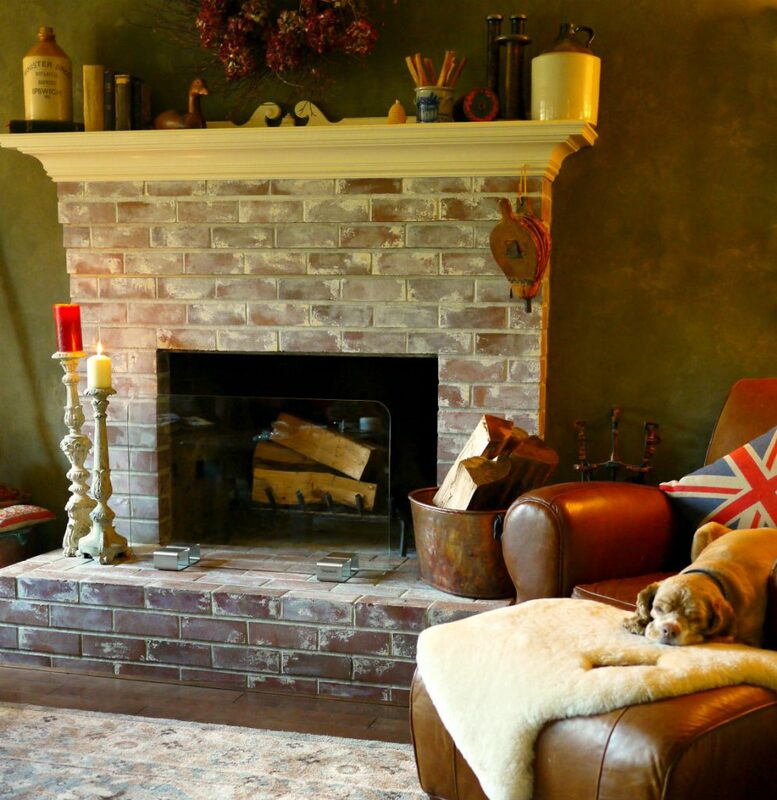 Oh Lady Di, thou dost crack me up…..
We used to live in a house with a WBFP (wood-burning fireplace), and I agree that there’s nothing like it. When we moved into our new house, it had a fake fireplace. It was uuuuuglyyyy. We had it removed along with the uuuuuglyyy propane tank with it. If we were going to have a WBFP, we’d keep it, but no fake for us!!! The guy who removed it, bought it for $100. Win for me!!! I always love your posts but I am so glad you posted about this screen. Its fabulous and I would never have thought of doing something like this. I still can’t believe that these aren’t promoted more!